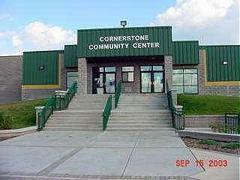 The Cornerstone Community Center (CCC) was built in 2000 as the new home of Green Bay Area Youth Hockey, St. Norbert Green Knight Hockey, and the Cornerstone Skating Club. The CCC is privately owned by the Nonprofit Group, Cornerstone Community Center Inc., and an affiliate of Green Bay Area Youth Hockey. 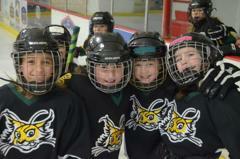 The CCC offers programs for Youth Hockey, adult leagues, and instruction. Hockey and skating skill classes and programs are available throughout the year. 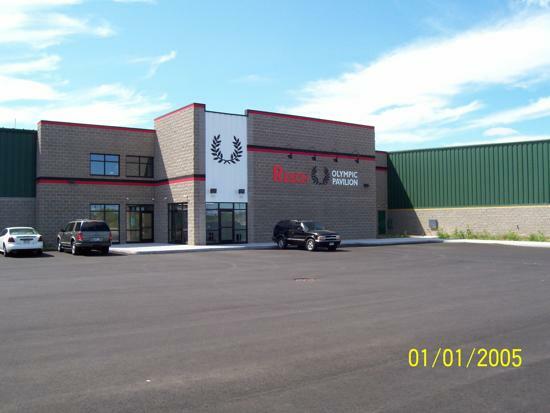 In 2007 the Resch Olympic Pavilion was added to the Cornerstone Community Ice Center providing the CCC with an Olympic sized ice rink. The Resch Pavilion has held several large events since its construction. The list includes a dog show, roller derby, and the 2013 National Curling Championship. The CCC is located in the Ashwaubenon Sports Complex and our address is 1640 Fernando Dr., De Pere, WI 54115. The map below shows our correct location. Click Here to watch games live at the Cornerstone!